Quotestream Desktop is the latest in streaming real-time portfolio management from QuoteMedia. 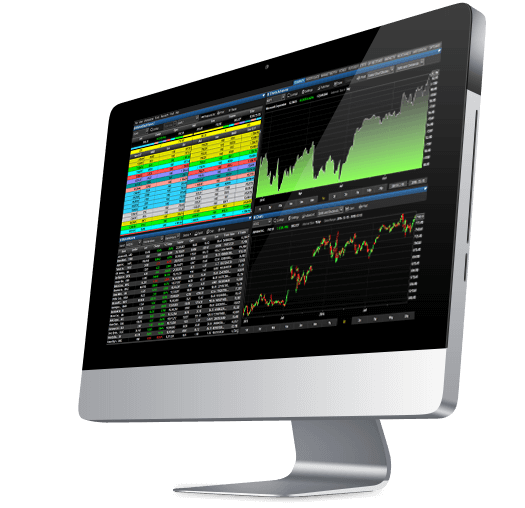 It features rich new content, tick-by-tick lightning fast market data, and extensive customization in a trading terminal style interface. 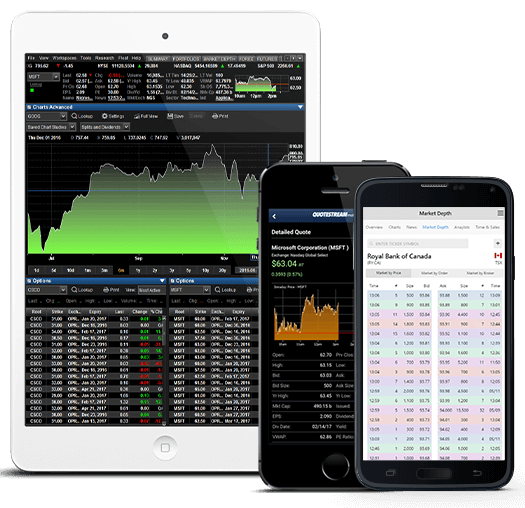 Quotestream Mobile delivers comprehensive portfolio management and a broad range of financial data, news, and charting to your wireless handheld. Quotestream Mobile is available on its own, or as a fully synchronized wireless companion to Quotestream Desktop .